Verint Systems Inc. have announced that the UK’s Stockport Metropolitan Borough Council has implemented its latest Engagement Management Professional solution to support council employees in the delivery of effective, consistent, quality service to its nearly 300,000 citizens. The Verint solutions support Stockport Metropolitan Borough Council’s “Digital by Design” initiative which aims to improve the customer experience offered to residents and service-users by embracing all of the advantages digital solutions bring. The easy-to-use desktop dashboard gives staff access to multiple business applications, tools and information in one place, reducing time-consuming application switching. The dynamic scripting feature guides them through process steps and ensures they give the same advice to customers as is available online. Deployed across 160 front-office and back-office employees, the Verint solutions serve as the foundation for consolidating the council’s contact centre services and reducing dependence on outside partners, while providing the ability to push integrated applications to business process outsourcers (BPOs) when needed. With positive results from its previous implementation of the Verint digital-first engagement management offering, the Council furthered its investment in the first half of 2017, selecting Verint again after seeing how it could help consolidate more than 40 business process outsourcers (BPOs) and bring more contact centre operations in-house. Verint’s modern user interface makes the solutions easier to access across the enterprise on a variety of device types, including tablets and smartphones. It also supports the council’s goal of agile working, prototyping new services directly within the solutions and avoiding lengthy traditional design processes. 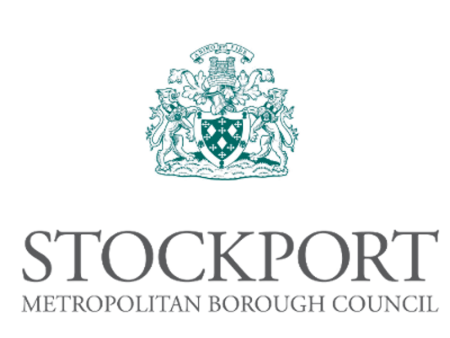 Since implementation, Stockport has created new service areas for Bridges & Structures and Community Investment—along with its other services areas that include school admissions, traffic service, elections and public health.